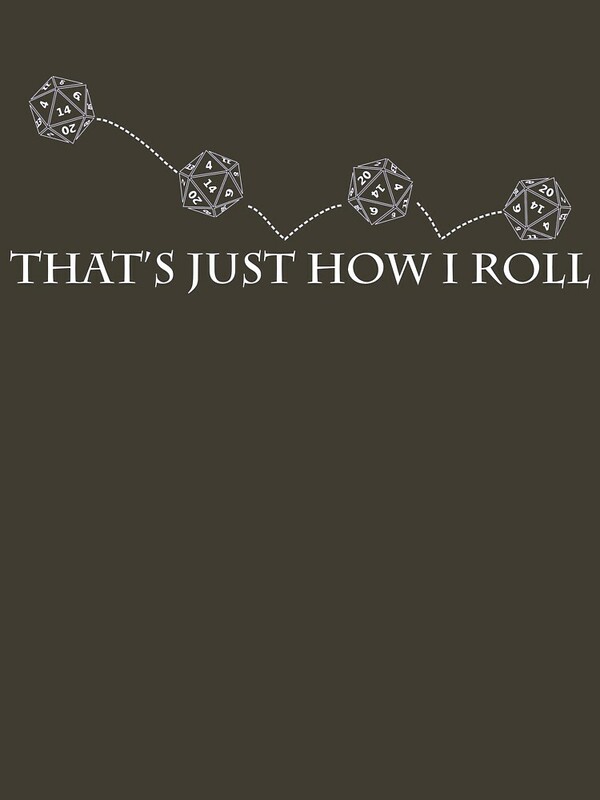 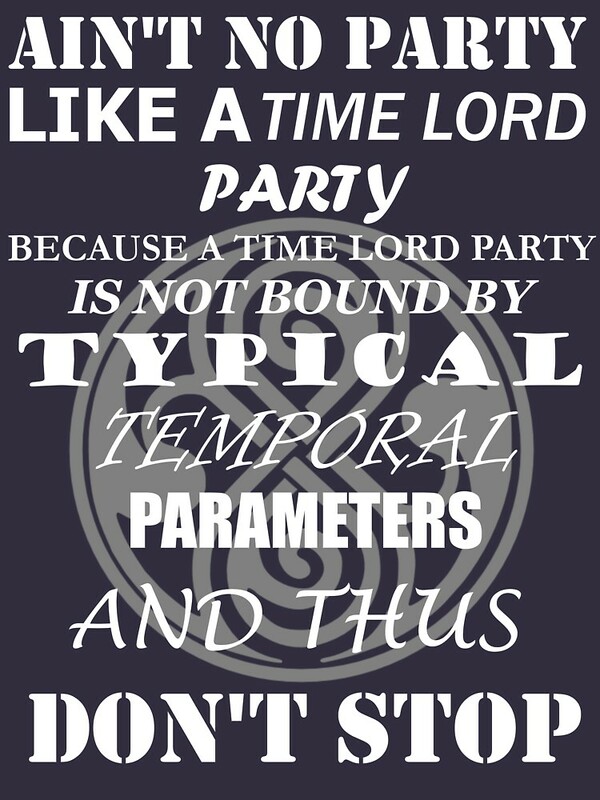 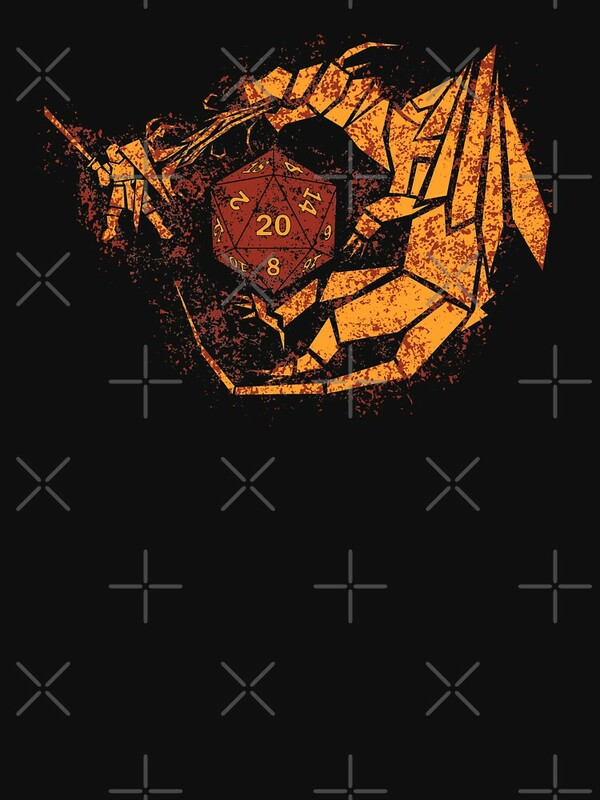 That's Just How I Roll | Unisex T-Shirt, a t-shirt of geek, rpg, role playing, dice, roll, dungeons and dragons, dnd, and d20 goodness. 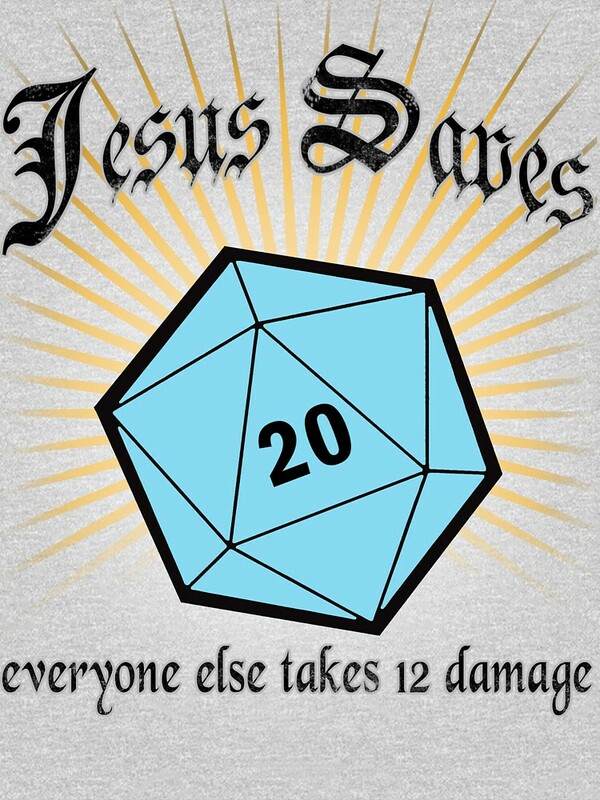 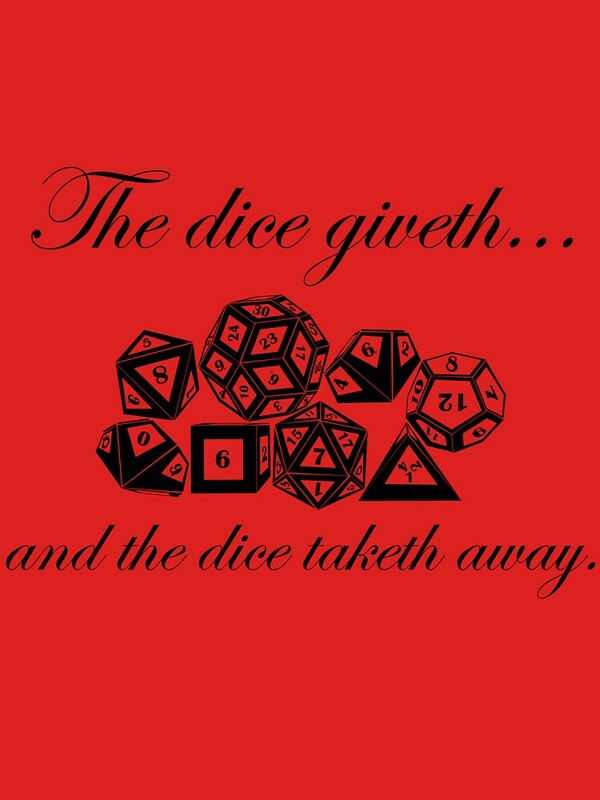 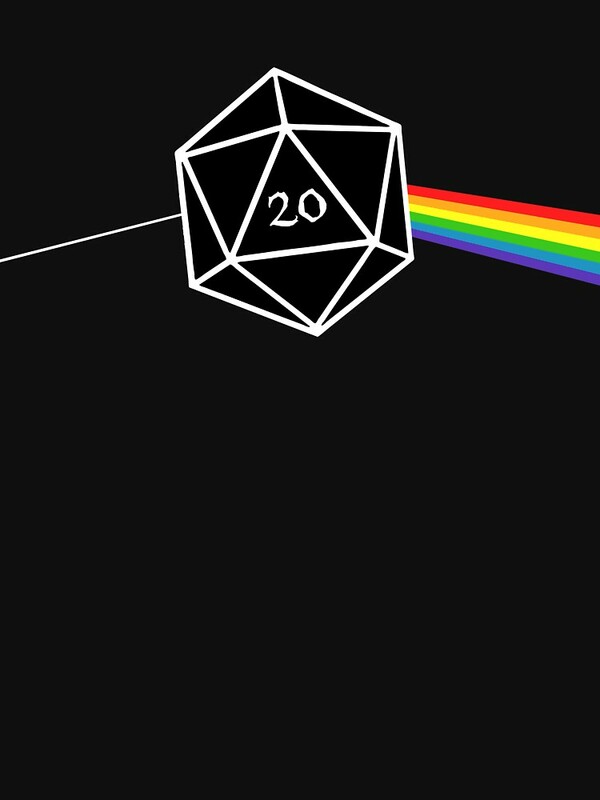 Let everyone know exactly how you roll with your twenty sided-die. 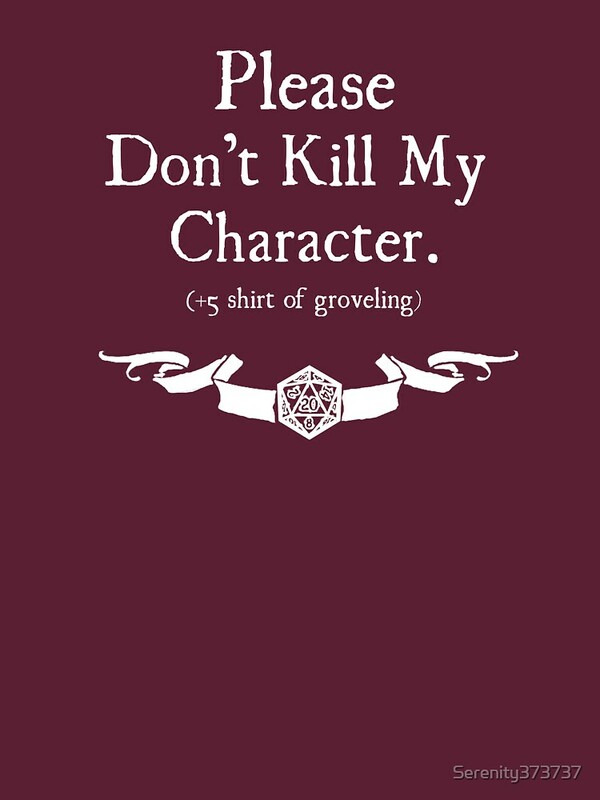 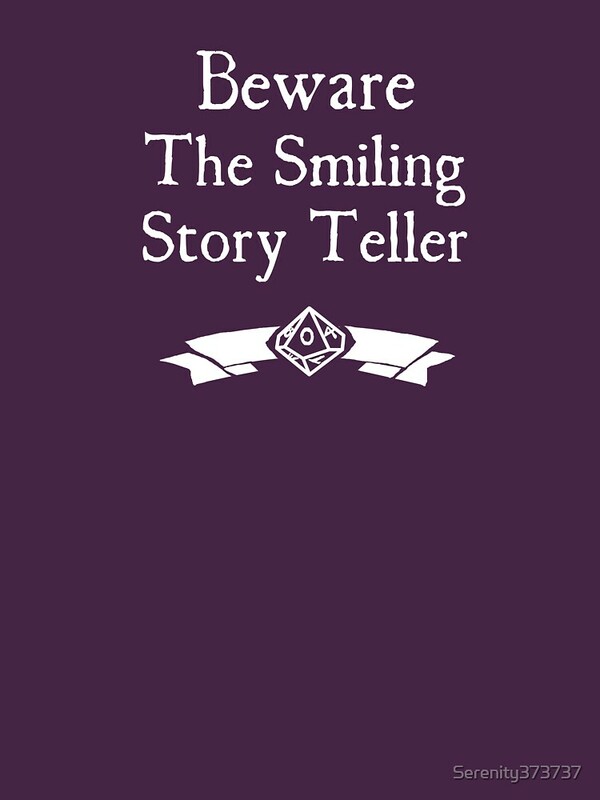 The ladies love a high Charisma score.